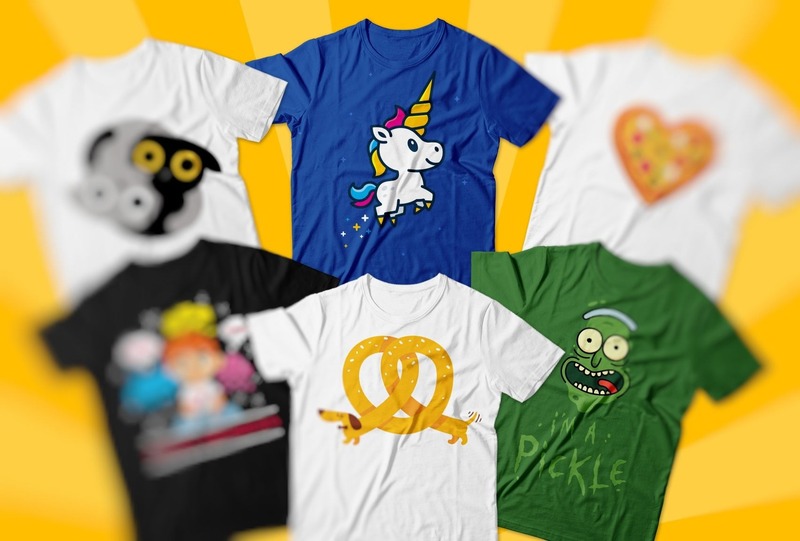 If you want to eye catching, modern, glowing, creative T-shirts design with different style, then this is the right place for you. I'm professional and expert T-shirts designer. I am here with 5 years of experience in graphics and designing. Need awesome, unique and funny illustrations for your t-shirt business? Please contact me before placing your order so can discuss your preferences together! Hi, My name is Mujtaba Haider and I'm a Freelance Wordpress Developer and UI Designer situated in Karachi, Pakistan. 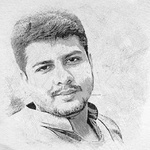 I likewise have significant aptitudes in marking, illustrations,...Read moreHi, My name is Mujtaba Haider and I'm a Freelance Wordpress Developer and UI Designer situated in Karachi, Pakistan. I likewise have significant aptitudes in marking, illustrations, logo configuration, print structure and substantially more. In the event that you require a site and visual computerization work, I am the man for the activity. If you don't want to fail and let down by other developers then I am the one you are looking for, i.e., 100% reliable, honest, and first and foremost I am not greedy like other developers (I concentrate on the work quality and dead line, rather than the money of the client, I only generate invoice when the work has been completed). I bet that I don't have any alternatives at any freelancing platform. So if you want the freelancer to concentrate on work quality rather than demanding pre payments then WHAT you waiting for? Press the contact button and lets have a long chat about your requirements! I did'nt invent the internet. I simply make it look great. Lastly, I don't let my clients down in the eyes of other employers. Thank you for your time to read my profile.